Need some more incentive to switch from white to brown rice and eat whole-grain bread instead of white? People who eat about four servings of whole grains a day may be less likely to die from heart disease than those who eat little or no whole grains, a new study finds. Researchers pooled findings from 12 studies along with information from national health surveys. Their analysis, based on dietary data from more than 786,000 people, found that people who ate the most whole grains (70 grams per day, or about four servings) had a 23% lower risk of dying of cardiovascular disease during the study period compared with people who ate scant amounts of whole grains. 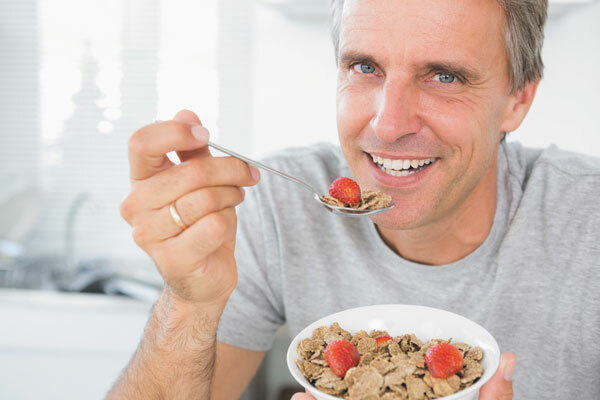 Choose foods high in whole-grain ingredients, like oatmeal and quinoa, that have at least 16 grams of whole grains per serving, advise the study authors, whose finding were published online June 13, 2016, by the journal Circulation. Other good options include brown rice, popcorn (hold the butter and salt), and high-fiber cold cereals.